So today is literally one of the coldest days of my life. You'd think I could stay home all day, but I have some work appointments this afternoon so I plan to bundle up like the kid in A Christmas Story and just see what happens. On a day like today I am so thankful for subscription boxes like Rocksbox that come straight to my door! Psst. you can use my code mymonochromaticlifexoxo for your first month free! 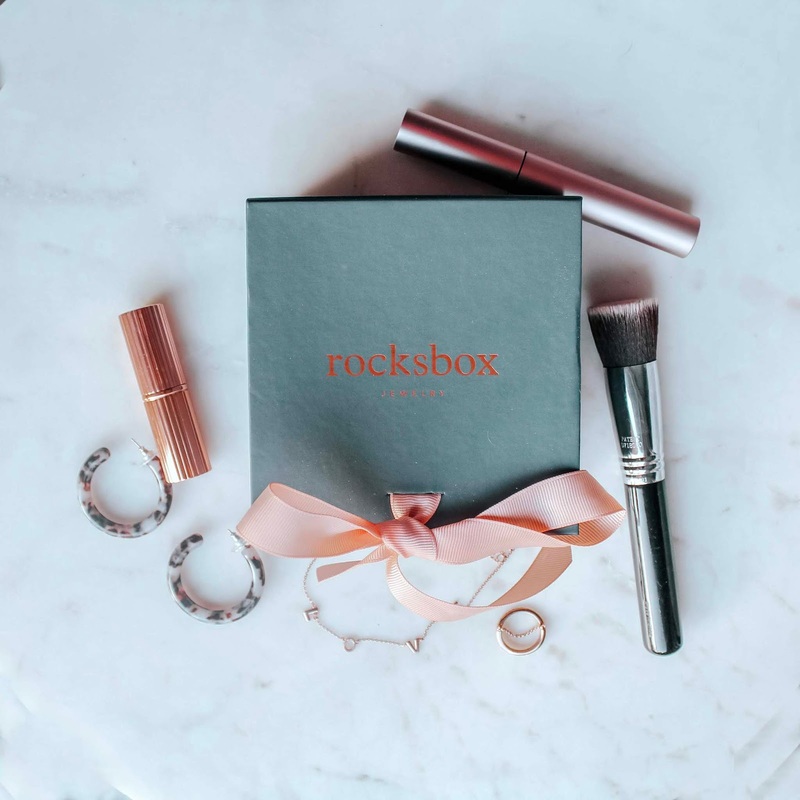 I have been doing Rocksbox for several months now and am seriously loving it! 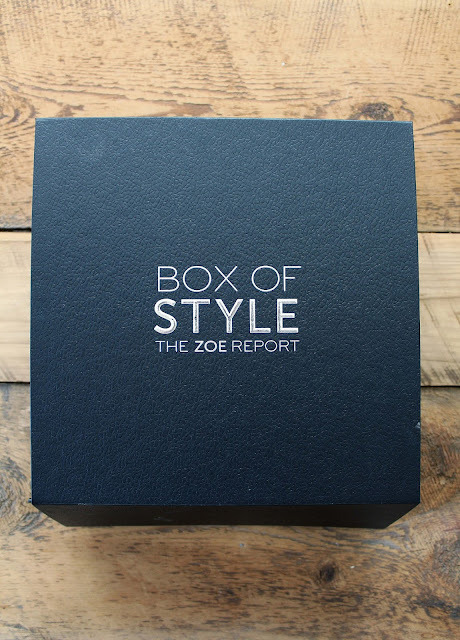 I love how personalized every box is and I feel like each box is closer and closer to my personal style. I know I have mentioned this before but they let you preview your set and you can swap out items if you want. I have taken advantage of that sometimes and it's definitely worth it. Ok so I know this trend is all the rage now, which is partly why I requested these, but these are my absolute favorite. I have a similar pair but they are so delicate at times you can't even see them. Other styles are so statemented that they can be a little much. This is the perfect middle ground. This stands out enough to be noticed but not so much that I can't wear them to work. They are tortoise pattern but the brown is dark enough that you can wear this with black too or other patterns. I have worn them a dozen times already because they are so versatile. 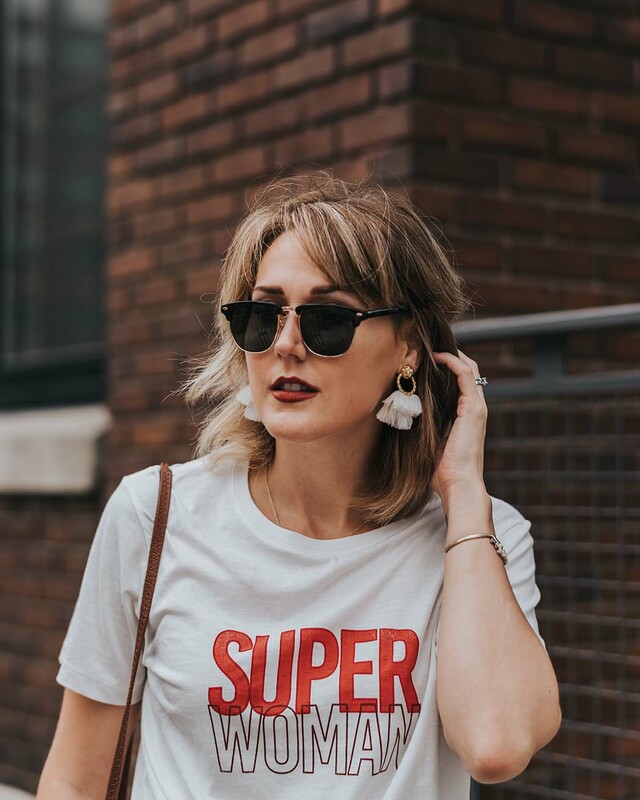 I really like to have pieces that I can wear with multiple things so I get my monies worth and these definitely fit the bill. I have to be honest, I am surprised by how much I love this one. I am not typically a fan of jewelry that says things. I don't like to draw attention that way or have a word that 'describes' me. Especially something as simple as "love" but I really am obsessing over this necklace. I think I like that A) it's rose gold, that's a huge piece of it and B) the letters are spaced out so you really have to focus to see what it says. The 'O' is also sparkly so who wouldn't love that? This also has three settings for length so it's perfect for layering. 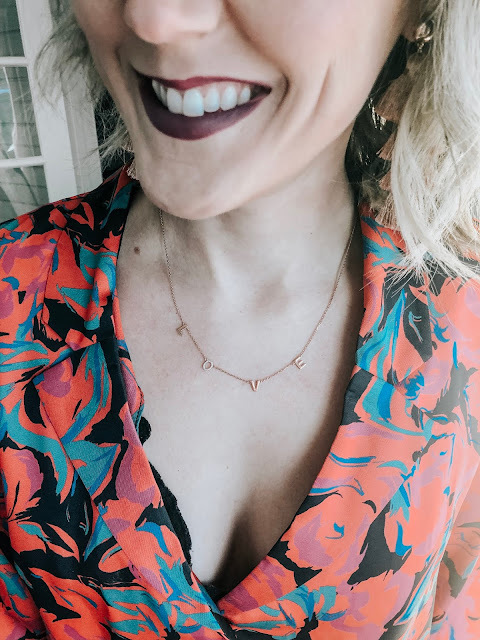 Because I love rose gold I have plenty of to layer with and I am seriously loving it. A must have! I requested this because I got a ring before that I liked a lot but didn't love. I thought this would be a nice simple option that I could wear every day. What I didn't realize was that part of it is an actual loose chain which made me love it more. It just adds an interesting texture and dimension to a ring. Most rings are obviously stiff so I thought this was something really unique. I also love how delicate it is so you can wear it to work or just during the day. 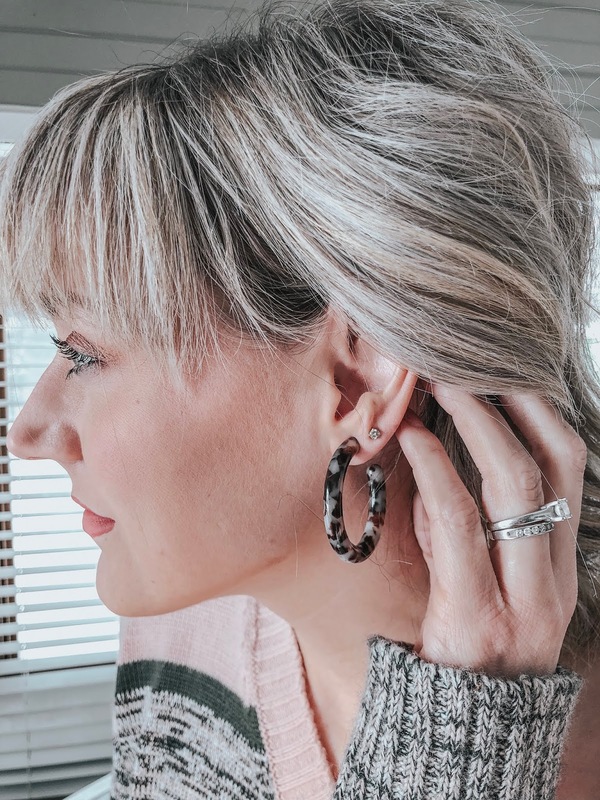 Most rings I have are statement pieces, which I love but aren't always appropriate for the work day. I have worn this ring almost every day since I got it's perfect. This is my first box that I kept all three items. If you keep all three you get a discount. I think I would have kept the Love Necklace and Hoops, but it would have been a the same cost so I kept all three pieces. I am so looking forward to my next box! Which pieces are your favorite? Want to try Rocksbox for yourself? Use my code mymonochromaticlifexoxo for your first month free!